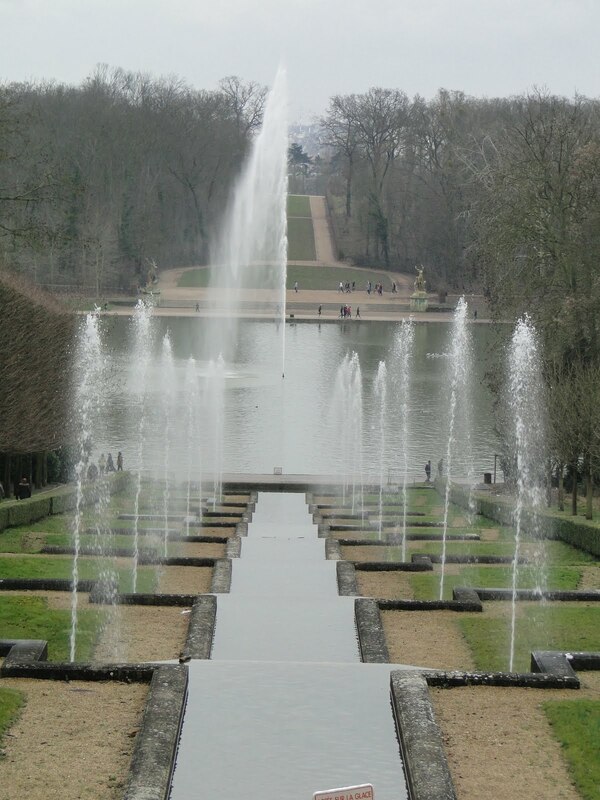 Walking through the Parc de Sceaux is such a nice break away from the craziness of Paris. 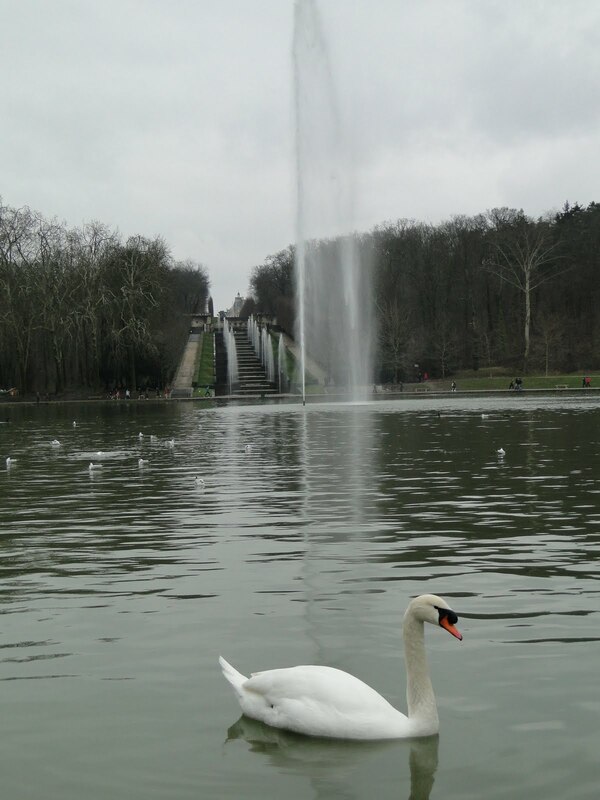 Only 9km outside of Paris, you will find this beautiful park. My boyfriend had wanted to take me to this park for quite a while now, and I am glad that we finally made the trip to see it. 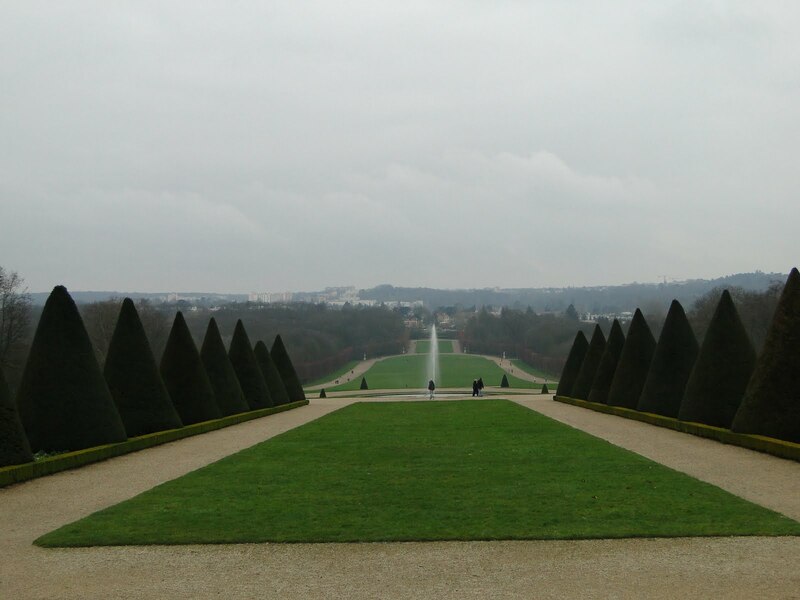 We walked around the spacious gardens, taking in the scenery. Climbing to the top of the hill, we saw the Chateau and got an extraordinary view the park below. 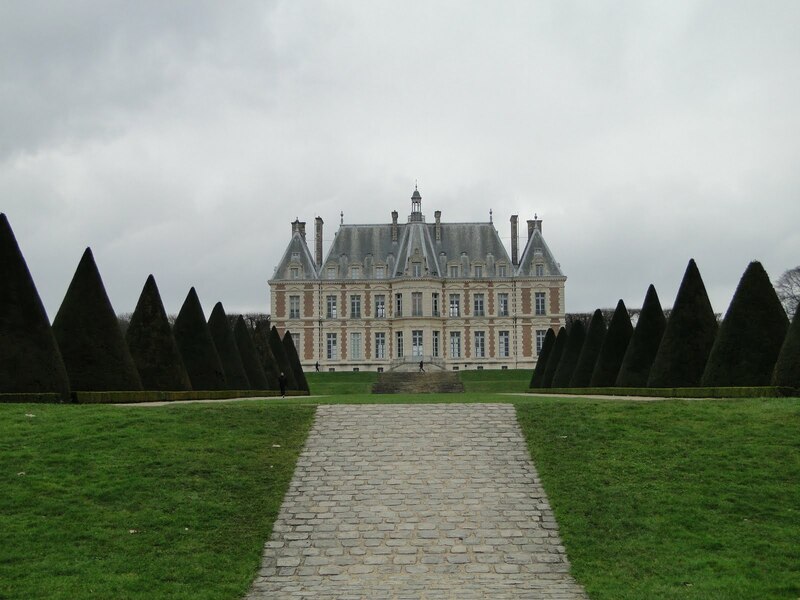 The same landscape artist who did the gardens in Versaille also did these. 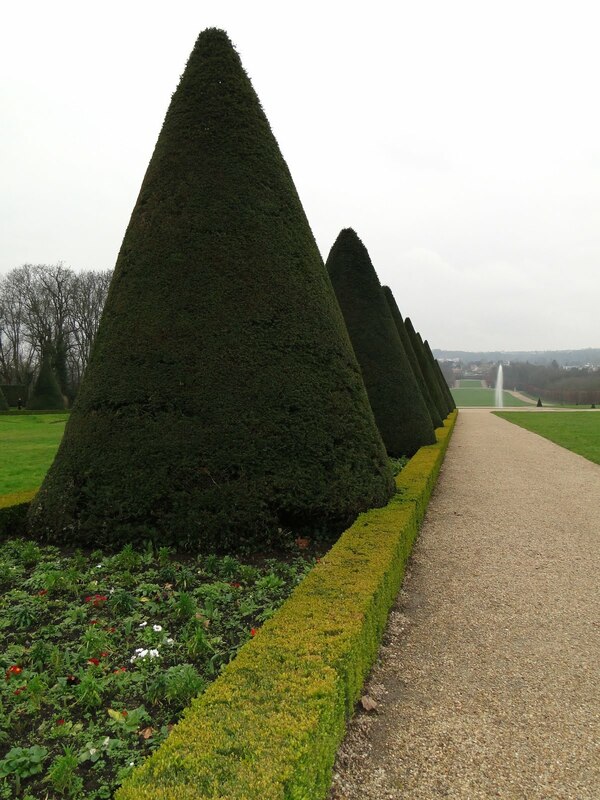 You may recognize the trees shaped into triangles that appear throughout both gardens. The fountains in the park are also very impressive. 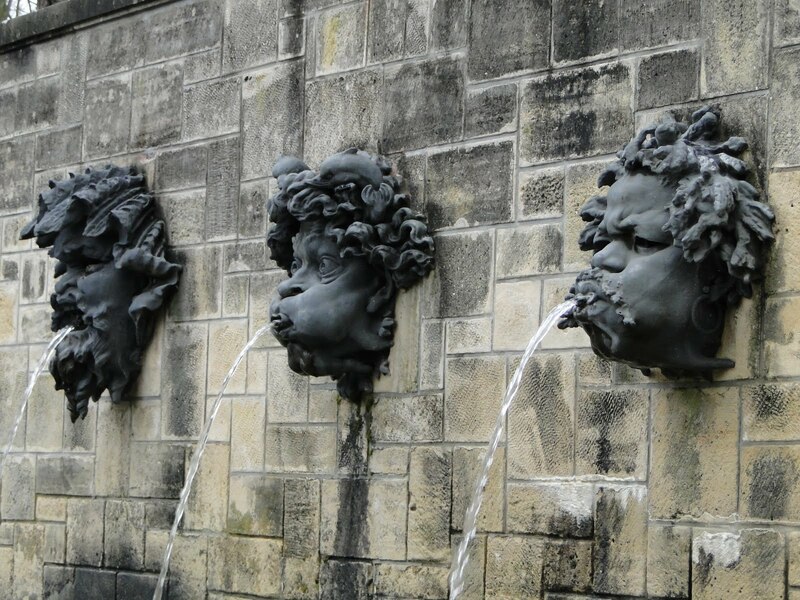 There are ones that shoot water high into the sky, or quirky ones spitting out water. After the park we finished off the day with good company and a delicious lunch with homemade french fries, champagne, lemon tart, chocolate eclairs and fresh fruit salad! What a wonderful way to spend a Sunday!